First and foremost, thank you for your service to our country. Whether you are starting a new business venture, or are a seasoned entrepreneur, we can connect you with resources designed for veterans to help you become competitive in a growing market. 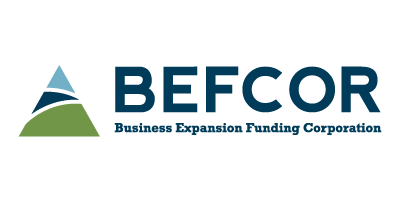 Business Expansion Funding Corporation (BEFCOR) is a non-profit lender that makes SBA 504 loans to small businesses in North Carolina and upstate South Carolina. Through the SBA 504 loan program, BEFCOR works in conjunction with banks and other lenders to provide up to 90 percent financing for land, buildings, machinery and equipment. Low fixed interest rates and low down payments are two of the key benefits to SBA 504 loans. Most small businesses are eligible. BEFCOR has a strong history of supporting small businesses by creative financing. 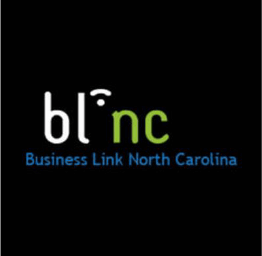 Business Link North Carolina (BLNC or “blink”) is part of the Economic Development Partnership of North Carolina (EDPNC) and an extension of the North Carolina Department of Commerce. BLNC is the place to learn about state requirements for starting or expanding a business. It serves as the main link or artery to state and nonprofit business resources that specialize in helping small businesses succeed. Carolina Small Business Development is a statewide nonprofit and Community Development Financial Institution (CDFI) that provides small business loans and financial training to start-ups and existing businesses and lending services to community-based organizations. Charlotte SCORE is a 50-year-old volunteer organization that coaches and mentors startup business and existing business entrepreneurs in numerous ways, including face-to-face mentoring, online tools and seminars and workshops. 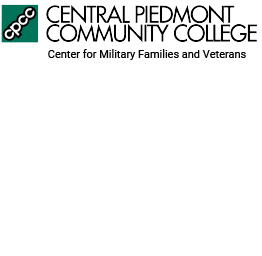 CPCC Center for Military Families and Veterans supports veterans seeking a new career path, opportunity or job training. The center helps this growing population connect to the resources they need to receive the educational benefits they deserve. 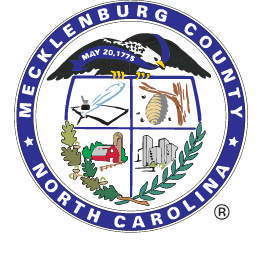 Mecklenburg County – Minority, Women and Small Business Enterprise Program (MWSBE) has set aspirational goals for participation by women, minorities and small businesses in county procurement. 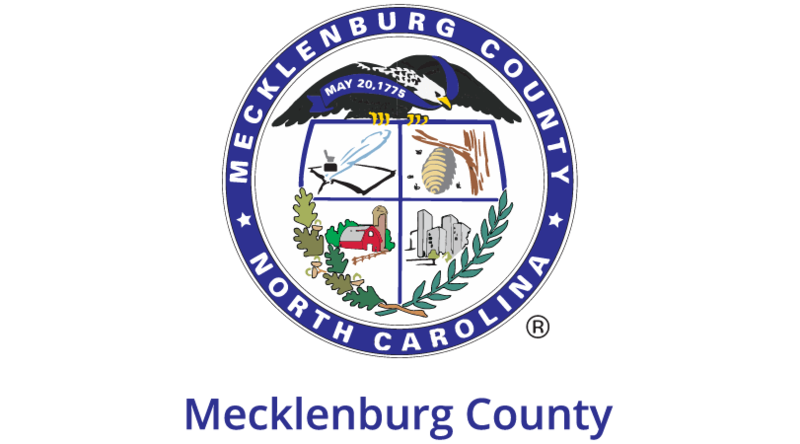 It is the policy of Mecklenburg County to provide these businesses equal opportunity to participate in construction and professional service contracts. 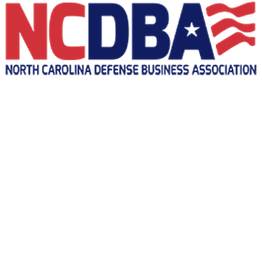 North Carolina Defense Business Association provides information, connections, and networking opportunities to members to build relationships and promote defense related business within the state of North Carolina. The North Carolina Defense Business Association is comprised of a group of businesses with interests in military contracting, government affairs and supporting the state’s military installations. The purpose of the Association is to build the Defense and Homeland Security industry clusters at military installations in North Carolina. 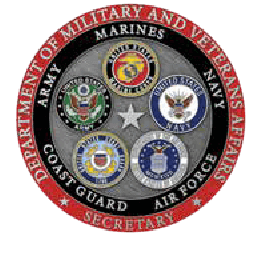 NC Department of Military and Veteran Affairs was created in 2015 to streamline all state services and initiatives aimed at assisting veterans, active duty military, military installations and communities as well as their families. Since its inception, the Department has focused on connecting veterans and military families with jobs and vital services, as well as protecting military installations and the communities that surround them. 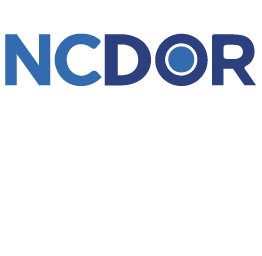 North Carolina Department of Revenue (NCDOR) hosts a variety of seminars and workshops throughout the state, including a small business workshop held at its service centers. This workshop covers basic business requirements and tax obligations for NCDOR. Additional workshops offered at various locations discuss sales and use tax, withholding tax and much more. The department also offers a free Jump Start program to assist small business owners with filing returns. 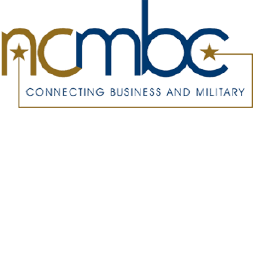 North Carolina Military Business Center (NCMBC) is a partnership between the business community and the state community college system. The center works to leverage the presence of the military in NC, which includes increasing access to military contracts for North Carolina companies and supporting the development of more defense-related businesses. NCMBC’s regional personnel offer seminars and counsel business owners statewide. 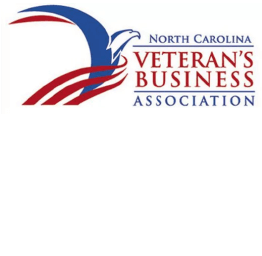 NC Veteran’s Business Association (NC VetBiz) ran professionals and veteran business owners. As a member-o erated association of veteran professionals and business owners, its intent is to develop and strengthen a veteran’s business network in North Carolina. The association is the voice in North Carolina for businesses owned by veterans and service-disabled veterans. Small Business Administration (SBA) is an independent agency of the federal government to aid, counsel, assist and protect the interest of small business concerns, to preserve free competitive enterprise and to maintain and strengthen the overall economy of our nation. The SBA provides assistance primarily through its four programmatic functions: access to capital, entrepreneurial development, government contracting and advocacy. Programs include financial and federal contract assistance, management assistance and specialized outreach to women, minorities and armed forces veterans. 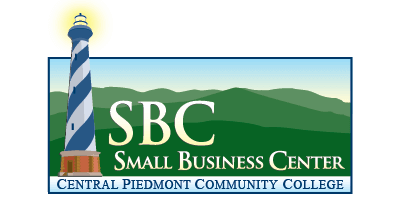 Small Business Center Network (SBCN) is comprised of 58 Small Business Centers throughout North Carolina. It supports the development of new businesses and the growth of existing businesses by being a community-based provider of training, counseling and resource information. 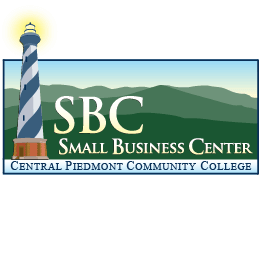 Small Business and Technology Development Center (SBTDC) has helped North Carolina businesses grow and create new jobs since 1984. We provide management counseling and educational services to small and mid-sized businesses. Most of our services are free of charge, and all are confidential. 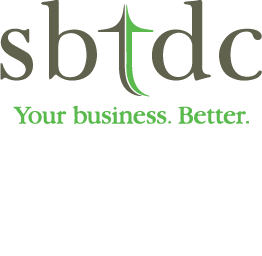 By providing entrepreneurs with the tools they need to build and grow successful businesses, the SBTDC positively impacts NC’s economy. 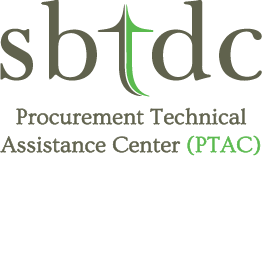 SBTDC – North Carolina Procurement Technical Assistance Center (PTAC) educates business associates on how to obtain contracts by providing comprehensive procurement technical assistance, offering confidential no-fee counseling on selling your products and/or services to the appropriate local, state or federal government agency. Thread Capital – Small businesses are the heart of any robust and thriving community. 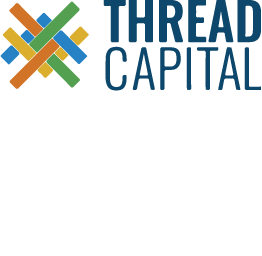 At Thread Capital, we provide you access to the capital, coaching, and connections you need. It is your dream. We are here to help you weave it all together. The Women’s Business Center of Charlotte is designed as a resource center for women-owned businesses to promote economic self-sufficiency for all women in the Charlotte region. Its goal is to empower women with the tools needed to establish, stabilize, sustain and strategize for future business growth while contributing to the growth and economic development of the community. The Women’s Business Center of North Carolina assists with women-owned businesses from start- up to all stages of growth. It empowers women by offering tools and support to establish businesses, stabilize their companies, generate sustainable profits, strategize for future growth and contribute to the growth and economic development of the community. 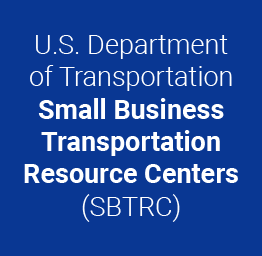 U.S. Department of Transportation Small Business Transportation Resource Centers (SBTRC) works closely with the transportation contracting community and technical assistance providers to serve businesses within the 13 SBTRC regions located throughout the United States and its territories. Utilizing partnerships and industry expertise, SBTRCs provide business counseling that includes market research, certification, procurement and technical assistance, among others. 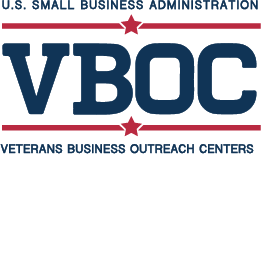 Veteran’s Business Outreach Center (VBOC) is designed to provide entrepreneurial development services such as business training, counseling, mentoring, capital access for SBA loan programs and referrals for veterans, disabled veterans and spouses who own or who are considering starting a business.